Consumer wearables can complement medical devices by integrating activity data into a disease management strategy. 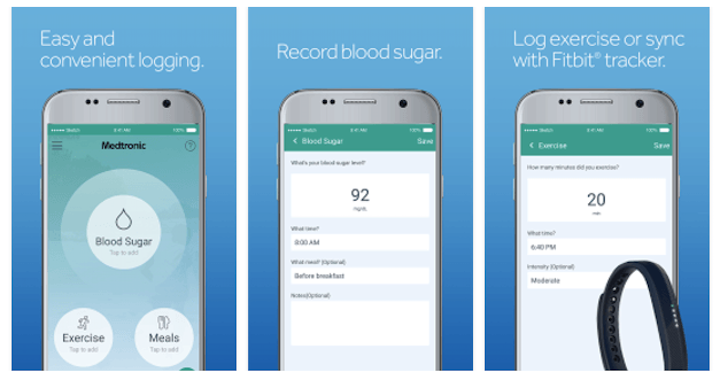 Fitbit movement data will now be used with a Medtronic diabetes management tool, with the goal of users predicting the impact of exercise on glucose levels. Diabetics can monitor glucose with Medtronic’s iPro2 system continuously for 6 days. Fitbit data will integrated into the iPro2 myLog app. Users will no longer need to log daily activity on paper, and the information is easily shared with physicians and caregivers.